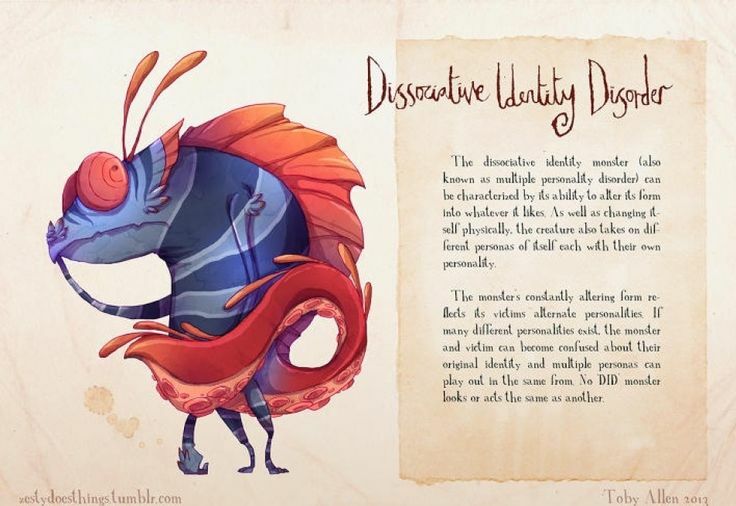 Mental Disorders : Read and Learn. 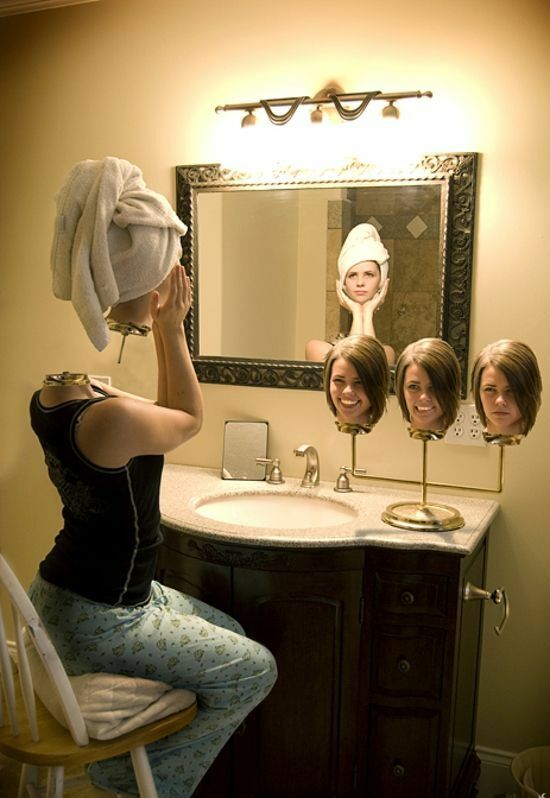 I have always been fascinated by psychology in general. The workings of the mind and why a person behaves the way they do and what prompts them to take a particular decision is something I love to study. It started with my mother and her Xray eyes I guess when she never missed a thing we, as kids did and always would tell us the real reason we behave the way we did. It all just kept getting more and more curious till I started reading all books I could find on human behaviour. Being more of a fiction person than non fiction, I started finding interesting case studies and unheard mental abnormalities in books, be it romance: Danielle Steele, Nicholas Sparks or thrillers : Robin Cook, Mary Higgins Clark, or just Harry Potter, or the DC world. Mental disorder is theme present everywhere, from books to music to movies, we just sometimes fail to interpret those characters and diagnose their mental disorders, but there they are, right in front of us and we never realise. We always think about Dr.Jekyll and Mr. Hyde when we think about dissociative identity disorder, but did you think, Gollum’s transformation to Smeagol or Harvey Dent to Two face or Adam/David/Wesley in the movie Shelter, all of them too have the same disorder? If I start talking about books which talk about mental disorders, the list will be huge, so how about I go to a different medium, a more, shall I say people friendly one? I came across this really interesting short film,Inside, by Trevor Sand tells the story of a patient who has multiple personality disorder and the struggle of dominance to which one of those personalities controls the body. The initial concept of this short is original and intriguing, but I felt that the final presentation gives too much away and tries too hard to look stylistic that it loses it’s originality. The use of many different actors as the multiple personalities and not just voices was a very smart move on the filmmaker’s part, it visually tells us what we need to know in the matter of seconds. Having the “personality” speak at the same time as the person who hosts these personalities is an interesting choice. It shows that the amount of preparation put into this film was immense. Each personality was extremely different from one another and the casting shows this. I kinda like that it takes place in there – because it almost mocks (but not quite) the stereotype that is so pervasive, and that public understanding is still so archaic. (Although sometimes that padded room is not a completely inappropriate consideration. )The ending is just spectacular! I didn’t see it coming, and it was the perfect hook. But you know, of all the representations presented in that movie, the ending was probably the most realistic on so many levels. 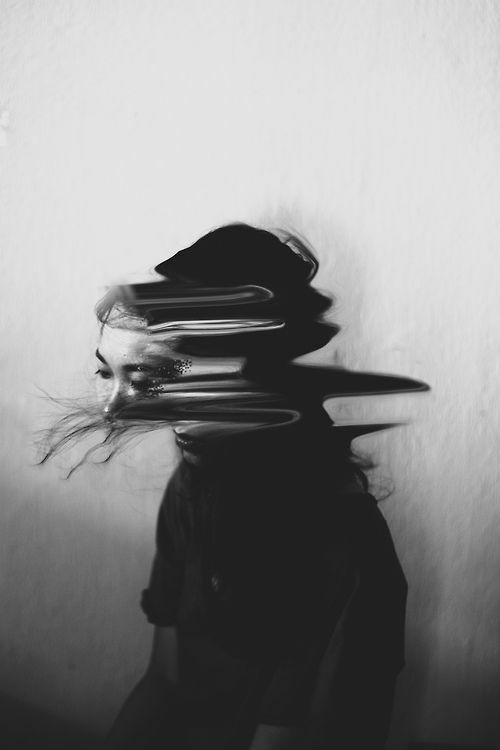 Attuned to an authority figure, then only able to catch phrases because the rest your head is in chaos. Then the need for a serious sharp smack – a physical and auditory grounding that quiets all the voices. Then to find that the voice of authority is one of your inside voices as well.Its a must watch for the curious ones like me. Check it out here. Also today, i have no idea why but the song Paradise keeps going on in my head, even though it has nothing to do with any mental disorder, it still is dissociative at its best. She flew away in her sleep sounds a lot like running away. Escaping through fantasy, is what Chris Martin explains Paradise as, which is basically true for all of us and that is why most of us relate to the song but think of it this way. she escapes in her dream through a fantasy. what if the fantasy becomes a reality? One of the most wonderful things about music is that it can convey such a wide spectrum of emotions in such an immediate and powerful way. The gift of recorded music is that with each drop of the needle, each spin of a disc, or each click of a digital music file, we can re-experience the emotions expressed in a song, either in a large stadium or alone in a darkened room, with or without headphones. Music brings us the comfort of the human voice and the dynamic beauty of rhythm and melody — suddenly, we are not alone! I recently started spotting music that is about disorders and music that helps out of them, you’ll be surprised how many songs you already know and love are about mental illness. 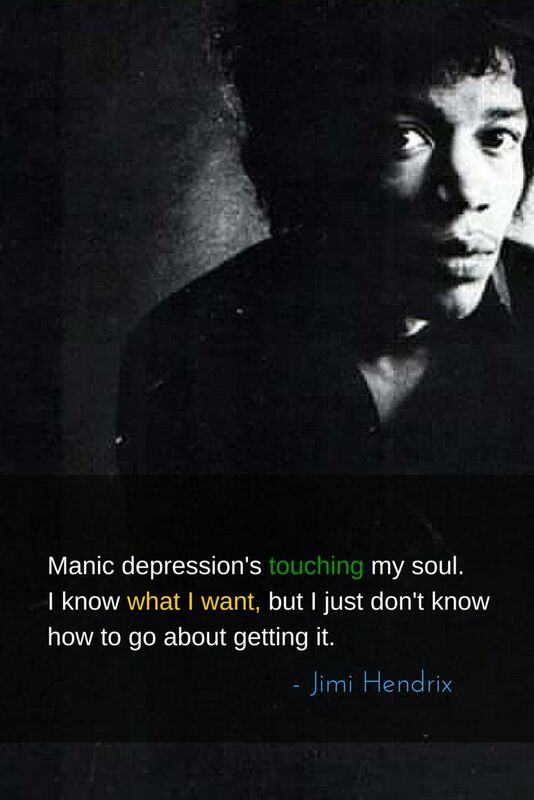 The fact that these musicians turned their mental illness to songs, reminds me that even mental illness is sometimes inspiring, interesting, and perhaps even beautiful when articulated with the skill of a great musician. Check them out here. 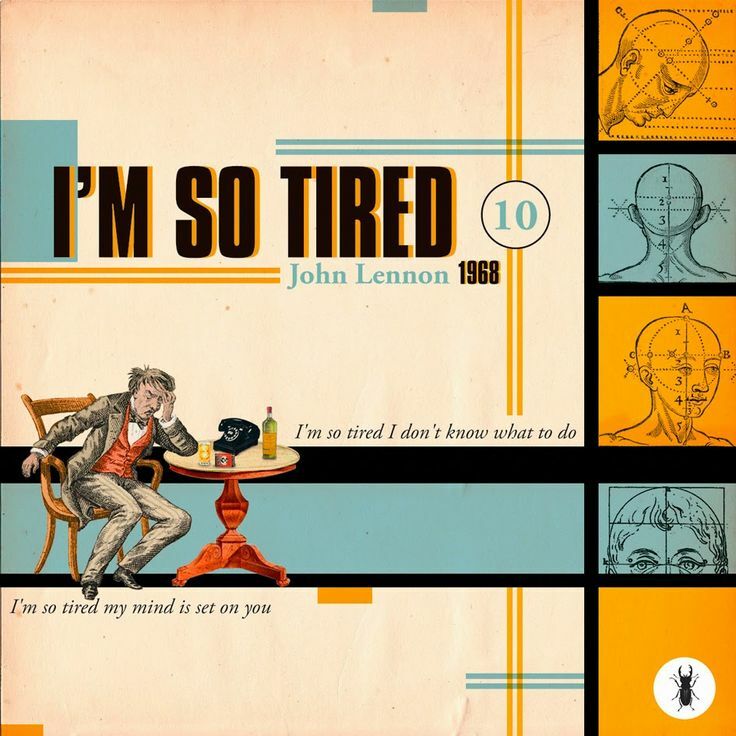 I’m So tired : The Beatles – I’m So Tired comes off The Beatles’ eponymous 1968 studio record, and depicts John Lennon’s troublesome state of mind, driven by heavy insomnia and love issues. The musician was in India during the time he composed the tune and used to meditate throughout the day, only to face insomnia when the bed time arrived. Shine On You Crazy Diamond : Pink Floyd – A glorious song about the founding member of the band, Syd Barrett, who became famously reclusive after his schizophrenia became too much to handle. Seasick, Yet Still Docked : Morrissey – Does any other song do as good of a job at describing what it is to be clinically depressed, drained, and defeated? It is a masterpiece of melancholy. Twisted : Joni Mitchell – A jazzy, humorous song about embracing the “quirks” that come along with “mental illness.” It’s also about defying the authority of professional analysts. I’m Going Slightly Mad : Queen – When Freddie Mercury was dying of AIDS and taking medications that affected his mental health, he wrote this very tongue-in-cheek song. 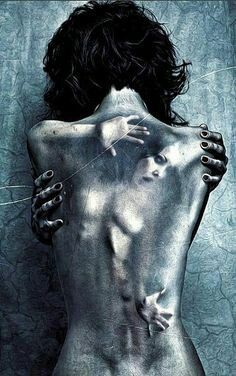 Hurt by NIN – A modern masterpiece about self harm. The live version with David Bowie is amazing. Check that out while you’re at it. So, can you tell that I’m a fan of the classics yet? Do you disagree with any of my picks? I acknowledge that all lyrics are open to interpretation, so maybe you don’t even agree that some of my picks are even about mental illness. There seems to be some co relationship in the prevalence of mental disorders and the modern life style. Compared with the ancient times, body, mind and soul are less coherent within a personality in modern times. What minds think, are not what the souls yearn and the body language reflects. There is a deliberate effort to conceal what is in people’s uppermost strata of mind and what is there in the deepest of their hearts and souls, leading to confilcts of interest, identity disorders and those lead to others. Its present everywhere, mentioned everywhere, everytime, right in front of us. We just need to observe and learn. Learn to live a better life, learn that you’re not alone, learn that there comes a time when all of us need help, and there’s nothing wrong in accepting it. Because without it, there’s only destruction; of mind, body and soul. The Images for this post were picked out days ago and I lost the link titles. All images have been picked off pinterest. Previous Post Nayantara’s Necklace : All that glitters is not gold.